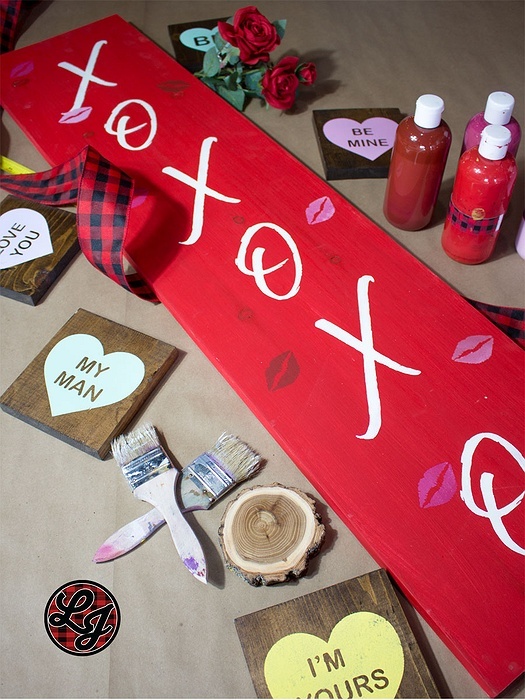 Subject: LongIsland.com - Your Name sent you Event details of "DIY Couples Workshop "
Looking for a nice date night to get your creative juices flowing? 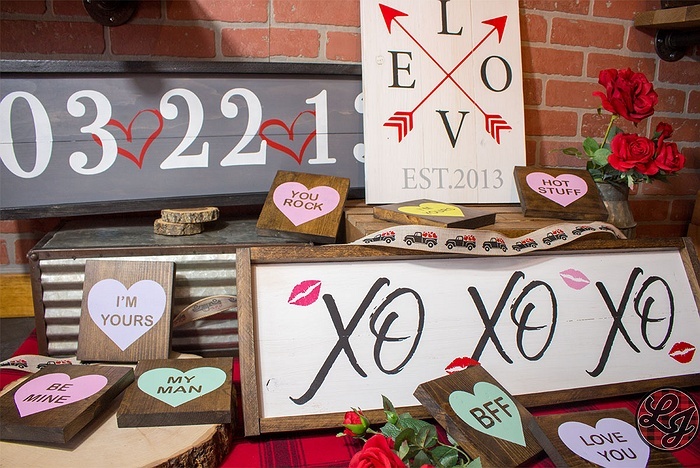 Join us for a couples DIY wooden workshop. Feel free to bring your beverage of choice. 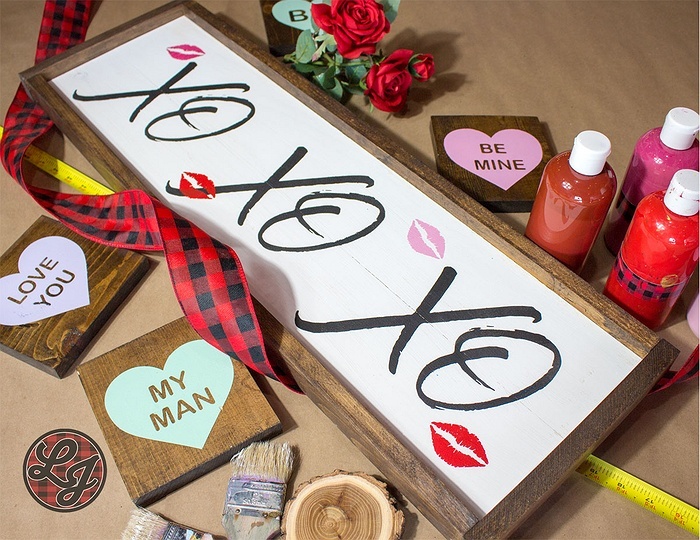 Grab your significant other sign up. Classes fill up fast.